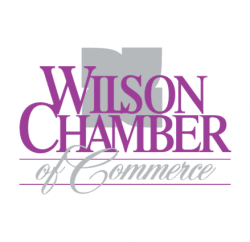 Carolina Breast Imaging Specialists, PLLC | Healthcare - PublicLayout - Wilson Chamber of Commerce, NC ? Offering 3D Breast Imaging Screening mammograms read by a fellowship-trained Breast Imaging expert. No referral needed; Walk-Ins Welcome; No hassle records transfer.